At the end of a strenuous training ride or race, cyclist quickly reach for their recovery drink with the intention of refueling their body to prepare for the next round of hard cycling efforts. But what exactly is the goal of “recovery”? What are the best ways to recover in the training cycle? And, is there a way to accelerate recovery? Here’s a hint: recovery is not just drinking a carb loaded fluid after a hard effort. Included in the recovery process is ongoing proper nutrition, sleep, rolling or massage, stretching, compression, and low intensity activity. Compression gear has risen to new heights in recent years. Medical compression stockings have been used to treat poor blood flow for many years. Recently, the technology has been made available to cyclist of all levels. While the many claim it is difficult to prove that an immediate performance gain from wearing compression garments, many do claim that it lowers perceived muscle soreness the day after a big day on the bike and they can reduce the swelling of legs after prolonged sitting. There are lots of resources online for you to learn about recovery best-practices and get the fuel and equipment you need for adequate recovery. Bikeparts.com has lots of different types of nutritional supplements all in one place as well as bikes, bike parts, cycling accessories, and cycling apparel that can help you with your recovery training. 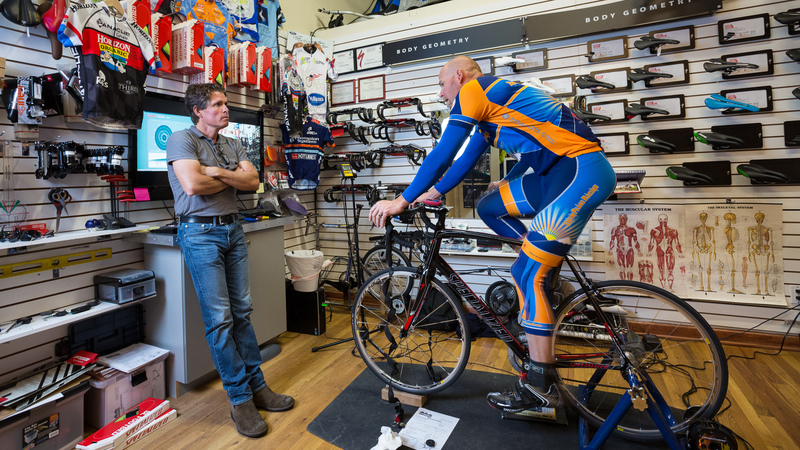 And if you just want to talk to an expert, stop into Peak Cycles Bicycle Shop in Golden, Colorado to talk to one of our competitive cyclists. Have fun with your summer training! Yoga and Cycling: What’s In It For You? 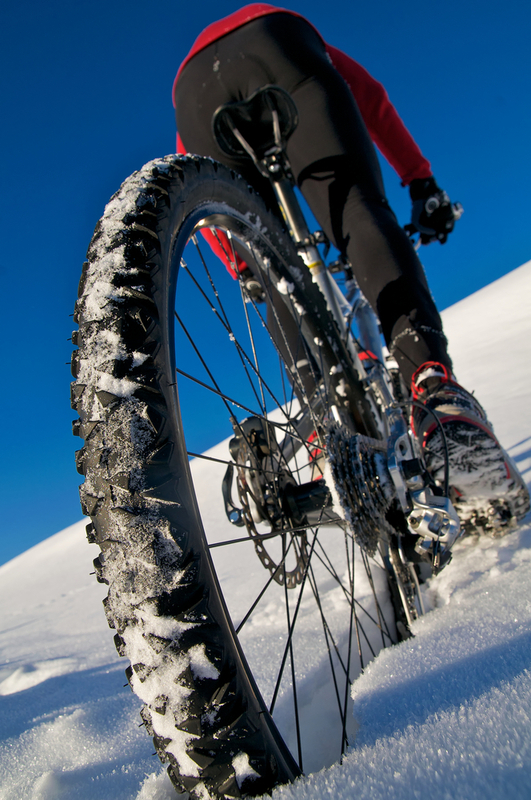 Cycling has many healthful benefits. Yet, it’s not a complete exercise in itself. Meaning, regular stretching is needed to lengthen and stretch the muscles to keep them optimum for prolonged riding. Have you ever wondered if yoga is for you? According to the post, Yoga for Cyclist, cyclists need to focus on leg strength, which many poses in yoga target, but they also need to focus on flexibility and lower back strength. You might wonder why to do yoga over a quick stretch here or there? Where yoga excels over the usual stretch-it-out routine is thoroughness. A simple yoga routine can warm up, strengthen and stretch all the major muscles groups before you’ve even started targeting anything specific. Some of the most elite cyclists use yoga as part of a successful training program, including 2012 Tour De France winner Bradley Wiggins. Wiggins’ benefits from the focus it brings to his cycling, while others, such as pro mountain biker and Olympian Jeremy Horgan-Kobelski, use yoga to gain strength. From power to endurance, athletes at all levels are incorporating yoga to gain an edge over the competition, and prevent injury. The next question – how to get started? 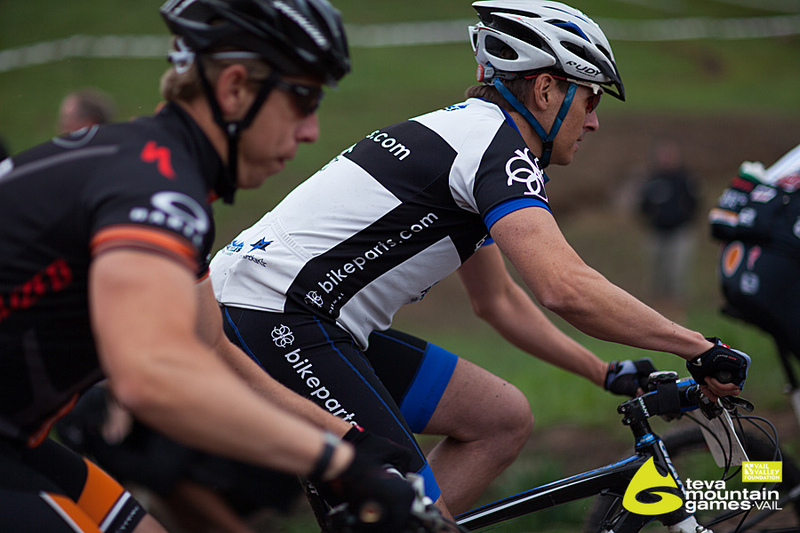 Consider first where you are in your training and racing season. In the offseason yoga can be used as a workout to build strength, whereas during the peak season it should be used as a recovery tool. Next, if you are new to yoga, you may want to experiment with different types of yoga to see which works best for you. 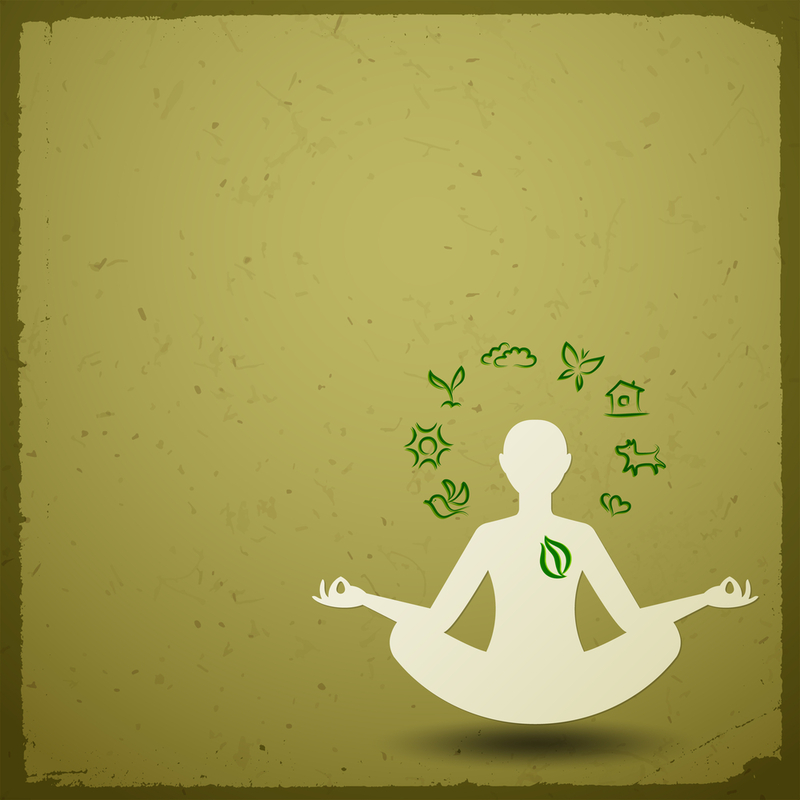 Yoga offers many varieties and styles from the slow pace of Hatha yoga, to the fast vigorous pace of Ashtanga yoga. All styles can be beneficial but the most applicable for cyclists are styles that focus on continuous movement. Styles such as Ashtanga, Power, and Kundalini are steady flowing, work through a full range of movements and build great muscle endurance. Another option to consider is whether or not you want to take a class, opt for an online course, or just follow along with pictures in a blog post like this one. There are tons of videos available to purchase too. Many cyclist struggle with having enough time to ride their road bike much less make time for yoga. Yet, online yoga classrooms are starting to cater specifically to the athlete-turned-yogi making it easier to fit yoga into the day. One in particular, YogaGlo, has an entire section dedicated to yoga for cyclists with classes ranging from 5 minutes up to a full 60 minute class and targeting everything from shortening recovery time to supporting your knees. They also offer a 15-day free trial for new members, so you’ve nothing to lose. A nice option considering you can check the program out without compromising the purchase of upcoming bike parts for the new season. My Yoga Online – yoga video classes offering a huge range of styles and classes for working specific areas or issues. Yoga Journal – online yoga magazine with a comprehensive index of yoga poses, including correct alignment, how to safely perform the pose and benefits. Google – find out where your nearest yoga studio is, and get signed up! If you are a cyclist and haven’t started doing yoga than what are you waiting for? Yoga could just be the missing piece in your daily routine.